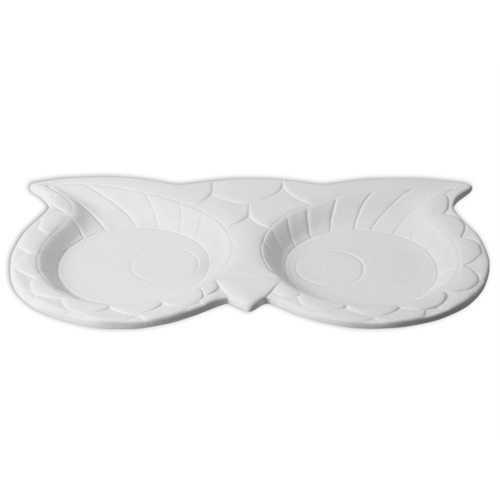 Your customers will have a hoot painting this amazing bisque Owl Server! Create this unique server for all of your events and parties! We're talon ya your customers will love it!